For most people this will conjure up images of elephants and rhinos poached for their ivory and horn. Despite dominating the headlines, however, these are by no means the only species threatened by illegal and unsustainable trade. Birds and reptiles are fed into a thriving illegal trade for rare and unusual pets. Rosewoods and orchids are stripped from forests for home furnishings and private collections. Pangolins are being hoovered up in industrial quantities to satisfy the burgeoning demand for their meat and scales. And every year millions of marine creatures are removed from the ocean and distributed wholesale around the world as food, medicine, curios and sources of live entertainment in our ornamental aquaria. The volume of pangolins lost to illegal wildlife trade is truly staggering. More than a million of these endearing and harmless scaly anteaters are estimated to have been taken from the wild since 2000. With populations of the four Asian species plummeting to critical levels, their African counterparts are coming under increasing pressure. 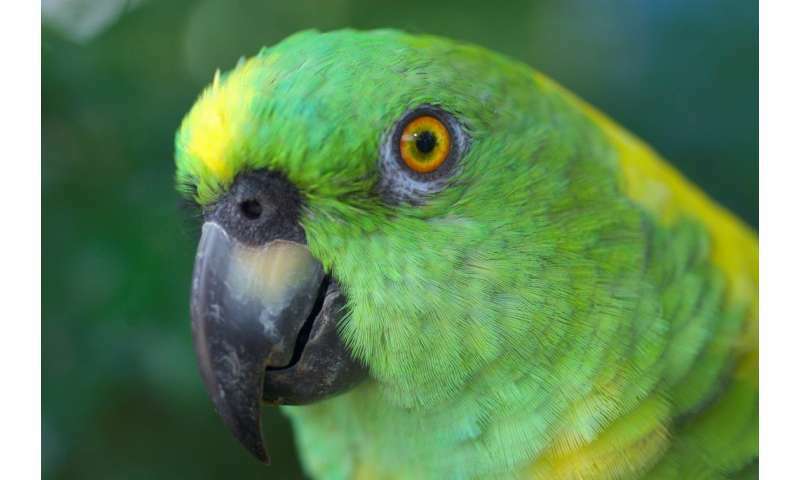 The plight of macaws and African grey parrots has been well publicised, but lesser-known parrots such as the yellow-naped amazon – which play a vital role as seed dispersers – are under increasing pressure. Thanks to its vocal talents, this endangered species is one of the most highly coveted in the Central American pet trade. An estimated 200 yellow-naped parrot chicks are taken illegally from their nests every year, and well over half of these die in transit. International demand for caviar has led to overexploitation and a dramatic decline in sturgeon numbers worldwide. Increasing scarcity and rocketing value has attracted criminal networks leading sophisticated smuggling operations. The European Union is the largest illegal market for caviar and the current annual value of illegal export of caviar from Russia is estimated to be US$250-400 million. Despite – or perhaps because of – the growing difficulty in sourcing 'wild' caviar, there is enduring demand for this exclusive 'edible gold' among European upper classes. Shark fins, particularly those from highly desirable species, are among the most expensive seafood products in the world, recorded to have retailed at US$400 per kilo in Hong Kong. Demand for shark fins, meat and liver oil, and the gill plates of rays, results in over 100 million sharks killed each year. As a result, global shark populations have declined by an estimated 90% over the last 50 years. In waiting rooms and homes all over the world, aquaria packed with bright coral and colourful fish bring a small slice of the ocean into a room. Cumulatively, those tiny slices are beginning to add up to an alarmingly large chunk of the marine cake. Fed by advances in aquarium technology, a high-value international trade in live marine ornamental fish and corals has soared over the last few decades and is now worth over US$200 million annually. An estimated 27 million fish, 16 million corals and 10 million non-coral marine invertebrates (such as anemones) are traded each year. The majority are destined for hobbyists in the United States and Western Europe. Unlike freshwater aquaria, which are mostly stocked with farmed species, the majority of marine aquaria rely on fish taken unsustainably from the wild. 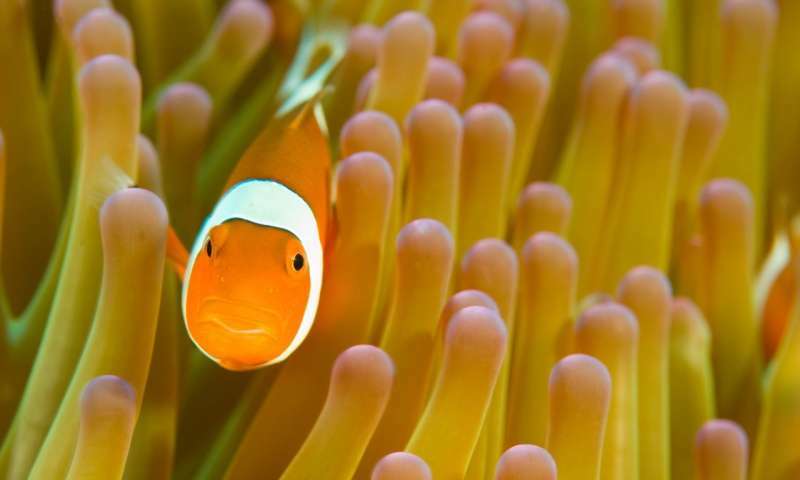 Despite being banned, the use of cyanide to stun and then scoop up ornamental fish is commonplace, and hugely damaging to the marine environment. It is thought that up to 90% of the fish entering the US market each year are caught illegally with cyanide. More than 150 million seahorses are estimated to be caught every year, contributing to 50% declines in seahorse fisheries in the last five years. Perpetually in demand for traditional medicine in East Asia, dried seahorses currently sell for up to US$600 per kilo. Hawksbill turtles are one of the most beautiful species in the ocean and play an important role in helping coral reefs to thrive by keeping sponge populations in check. They are also critically endangered, due partly to tourist-driven demand for jewellery and other products made from their exquisite shells. Another direct threat to this and other sea turtle species is illegal harvesting of their eggs. 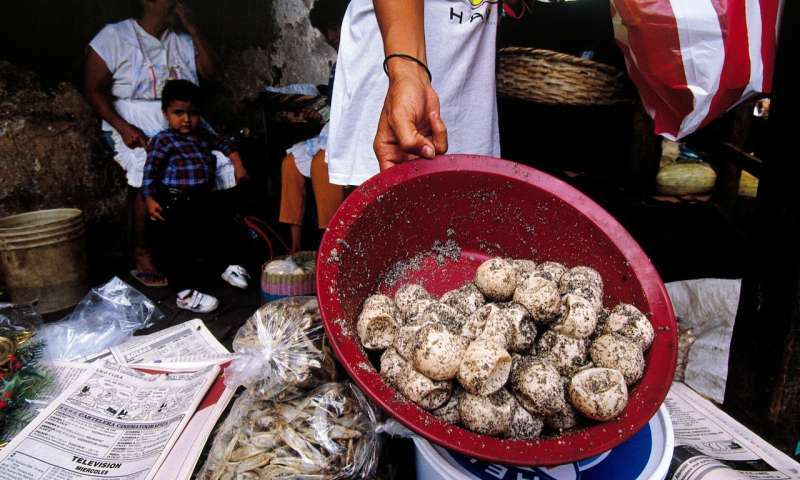 In Nicaragua, for example, a culture of eating turtle eggs persists among coastal communities and urban consumers. At nesting sites where conservation management is absent, it is estimated that virtually every clutch of eggs is illegally collected. These statistics are depressing, but the good news is that Fauna & Flora International (FFI) is making strides to reduce the threats from illegal trade for a broad spectrum of marine and terrestrial species. Stay tuned for part two of the story later this week, in which we provide an insight into how we are addressing this challenge through our programmes worldwide.